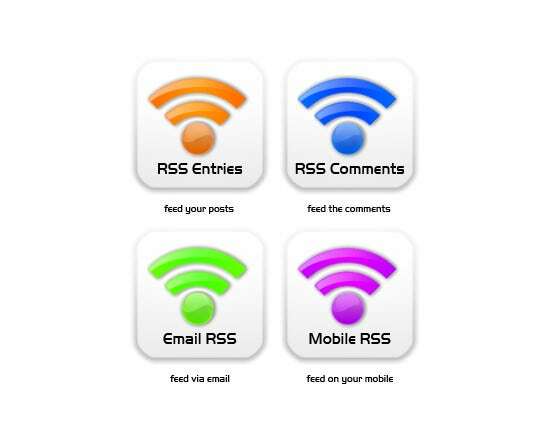 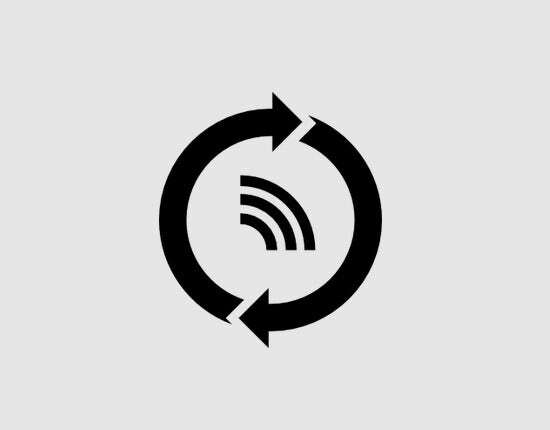 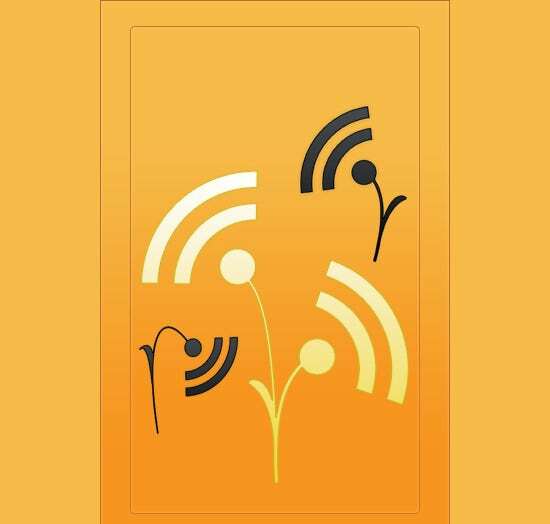 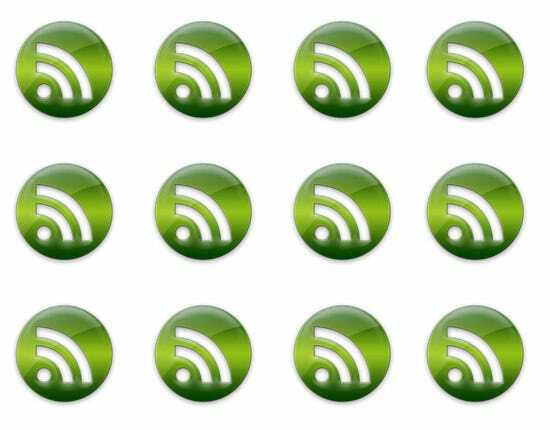 3D RSS feed icons that are best suited for devices that are ready with 3D viewing capabilities; and these are complemented well by retina ready icons that are ideal to be used for smartphones from Apple. 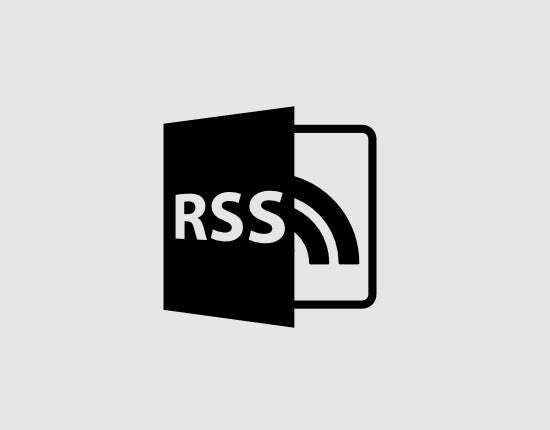 Icons with prompting texts included in the design, ensuring that users know what to expect when they click on the icon, or get a cue about the functionality of RSS if you don’t link your icon to a subscription form. 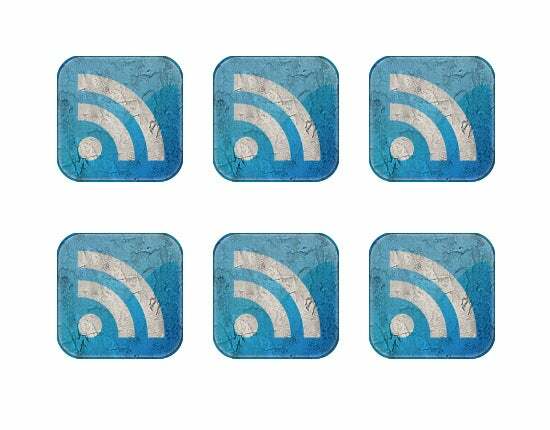 Right from the traditional icon with added borders and colour strokes to more experimental free RSS feed icons that replace the usual orange theme with greens and blues, the world of icons is filled with some catchy options for discerning web designers.